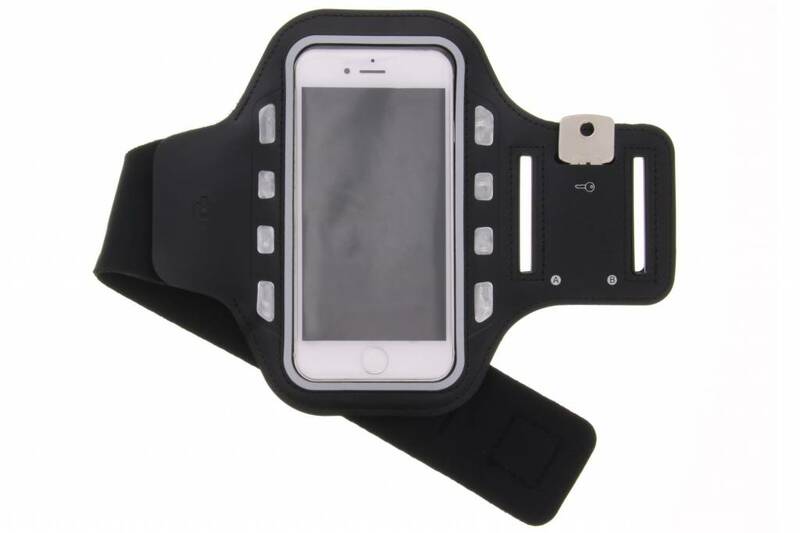 Do you want to take your phone with you during your work-out? 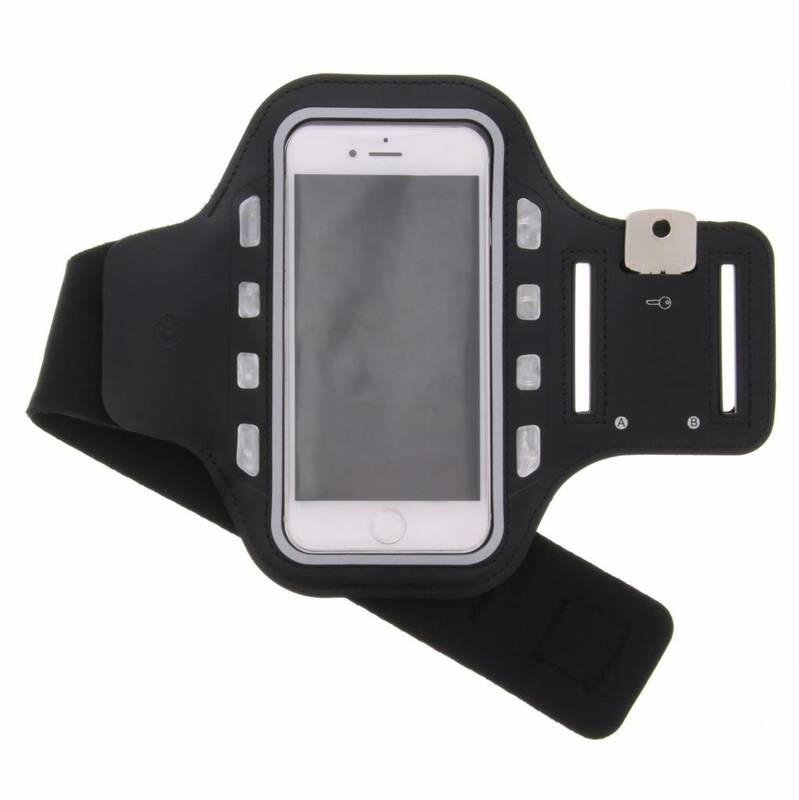 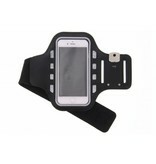 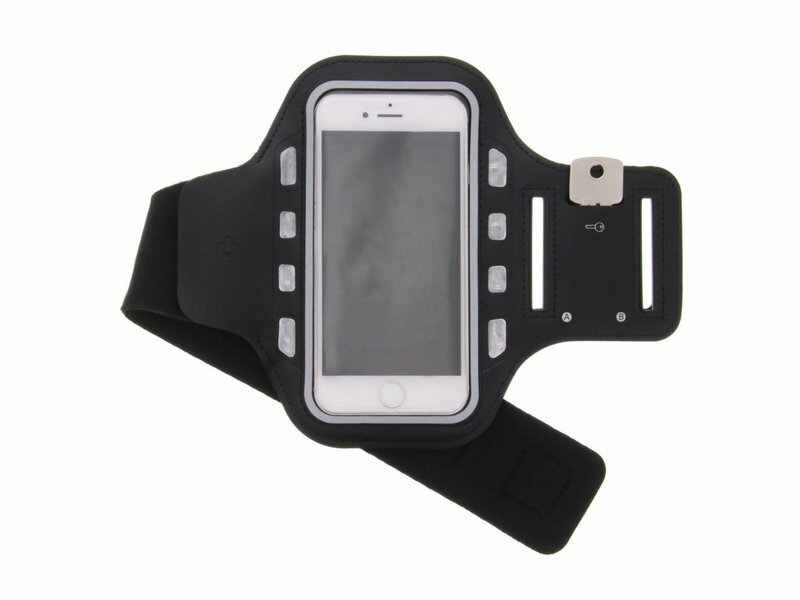 This Sport Arm Band is the solution! 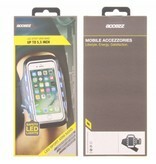 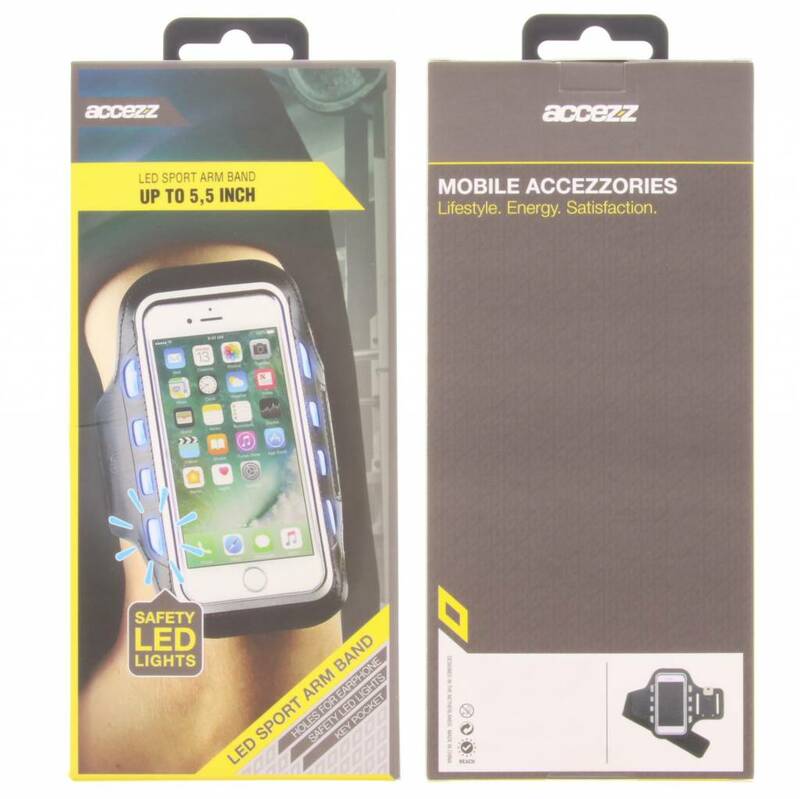 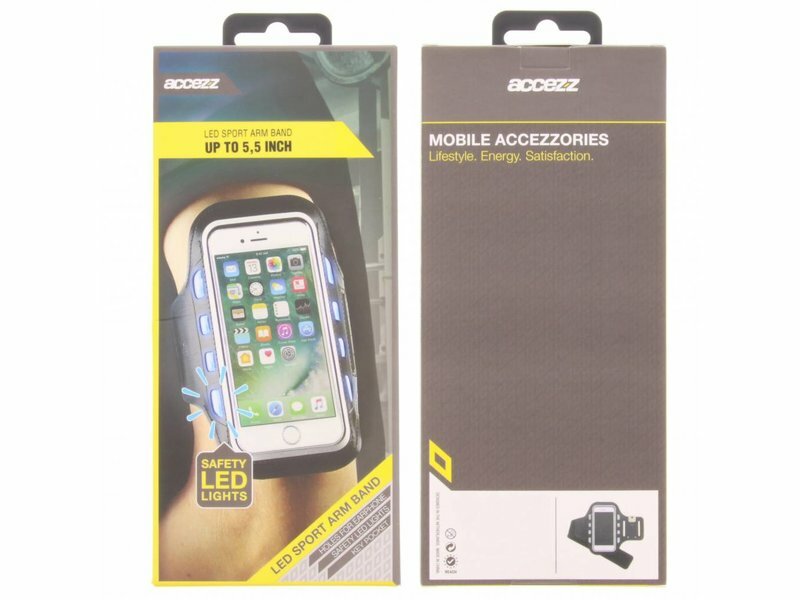 The arm band is equipped with an slot for a key and LED-lights that keep you visible in the dark. 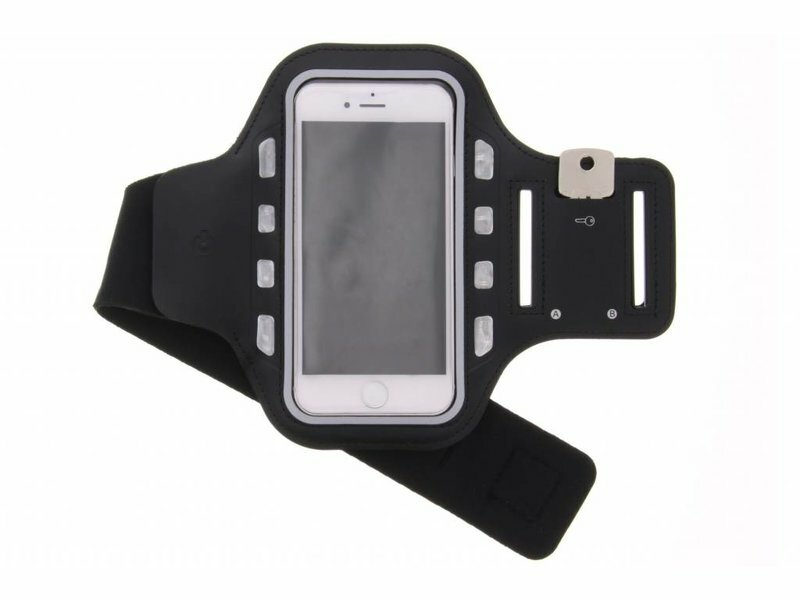 Furthermore, it's made out of breathable material.